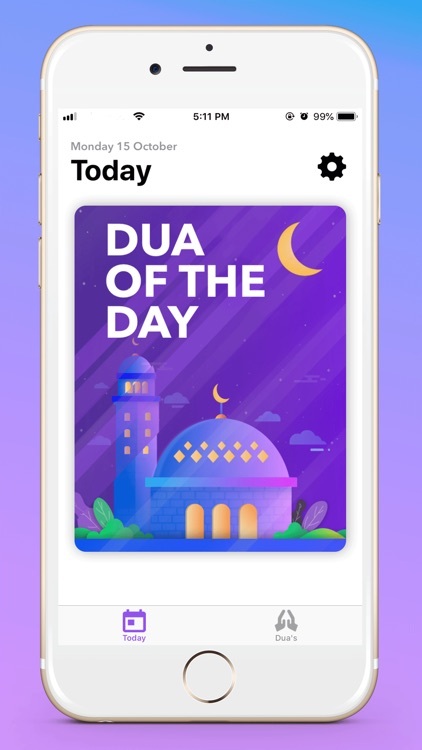 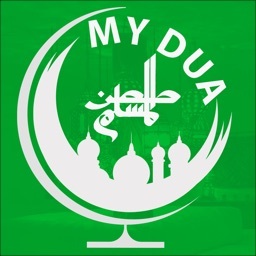 Muslim Prayers is one of the most authentic application available on Play store with duas/supplications Recognized by millions of Muslims around the world. 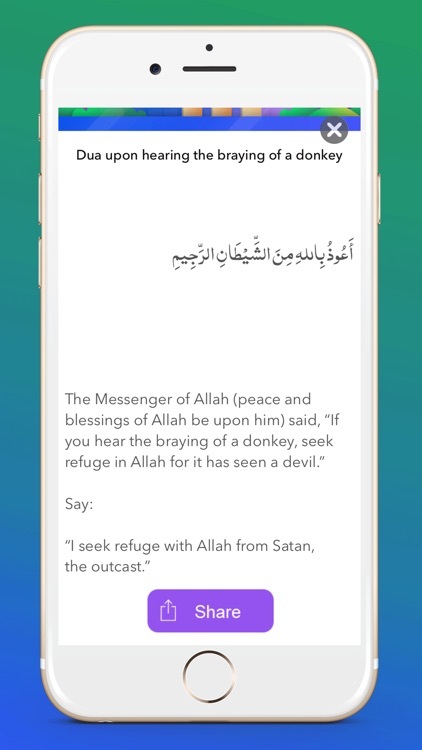 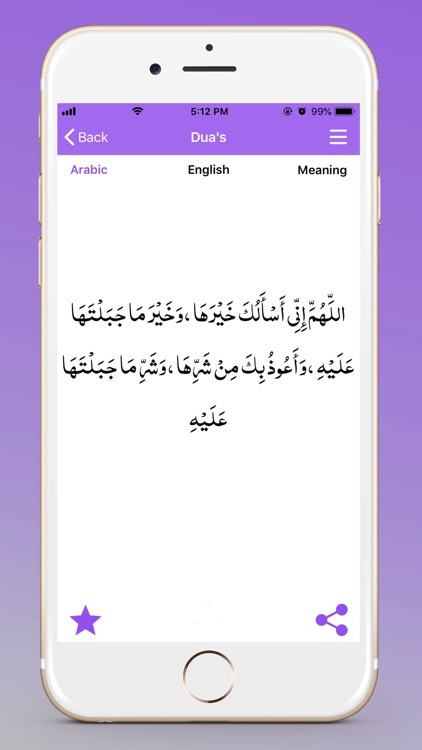 Muslim Prayers features all Duas with Arabic scripts, Transliteration, & translations . 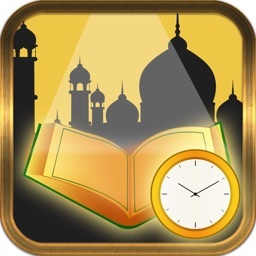 Muslim Prayers enables you to read and learn more than 1000 different islamic duas. 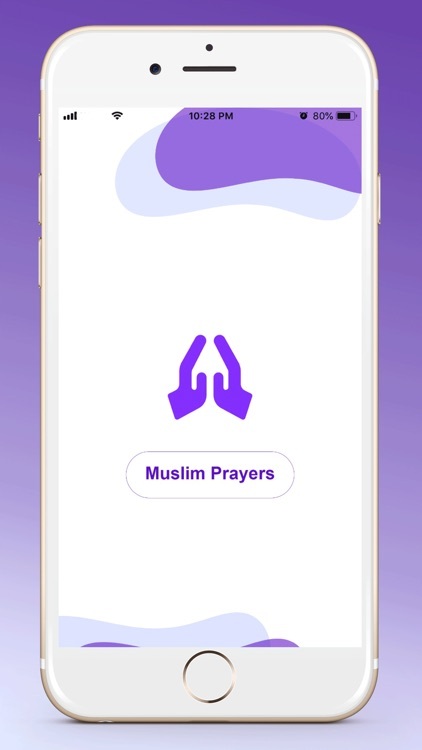 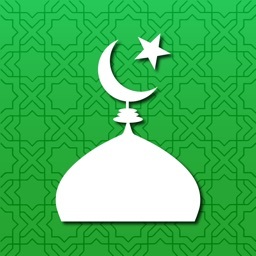 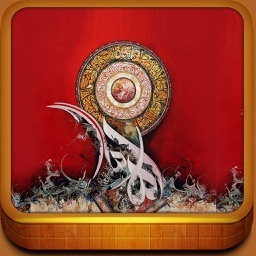 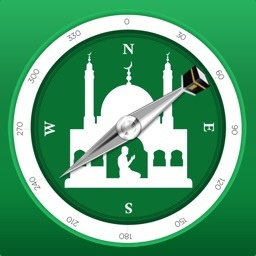 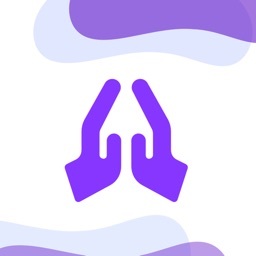 Muslim Prayers app is also designed for those special circumstances in life, which a number of people find challenging. 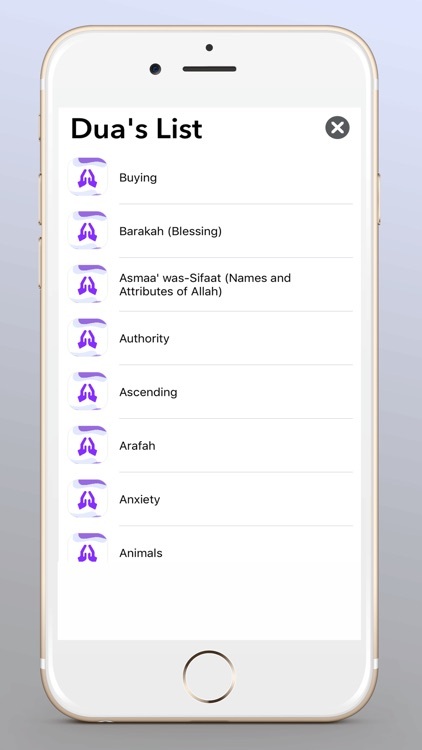 These include tough situations including Rizq (life provisions), health, wealth, relief from debt, and other distressful situations. 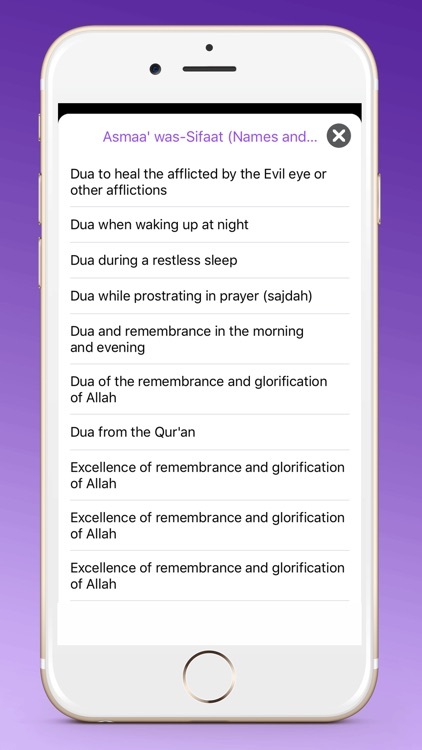 - Search feature allows the user to find out Duas featuring the particular term. 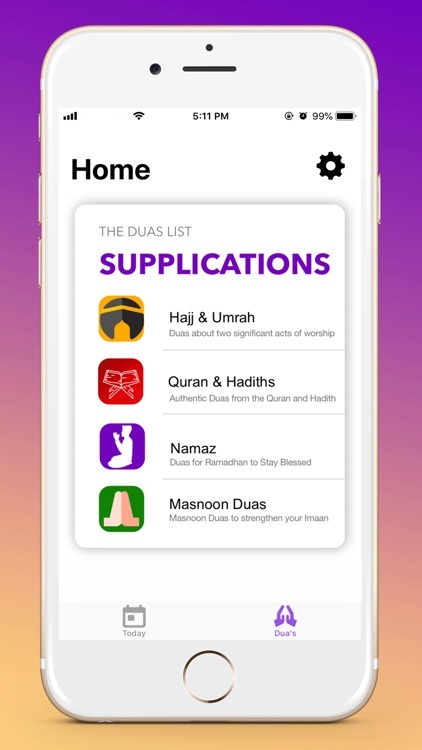 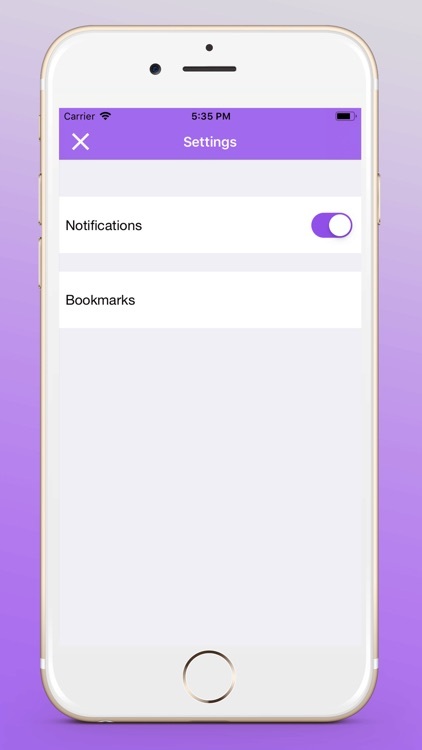 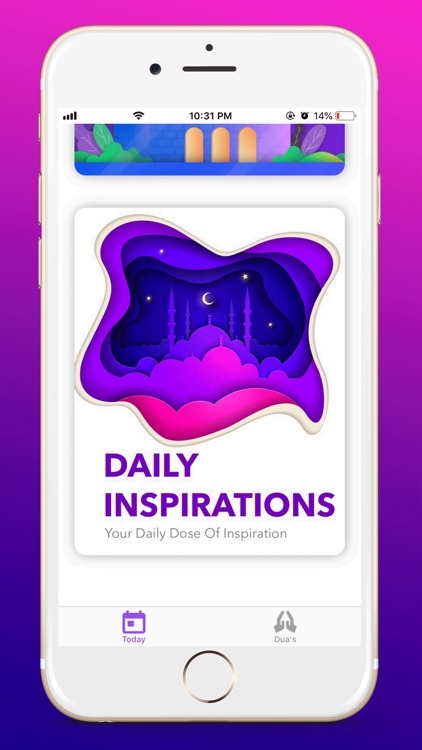 Get this Muslim Prayers app in your hands and immediately start noticing the benefit of the immense power of selected Supplications that have been compiled from Quran and various authentic sources of Hadith .